Most of those who spend their time doing the research and creating the content at NutritionFacts.org are volunteers, but there are still significant staffing, server, and operational costs to run a video-based website that garners millions of hits a month. We are counting on NutritionFacts.org thriving on a “Wikipedia model,” offering a public service considered so valuable that viewers will feel moved to support it and keep this life-changing, life-saving resource free for all, for all time. NutritionFacts.org is offered absolutely free of charge. There’s no special member area where you pay a fee to get extra life-saving information – That’s not how medicine or science should work. NutritionFacts.org will never accept ad revenue or product endorsements. We believe commercial interests can have a corrupting influence on the field of nutrition. NutritionFacts.org was launched with seed money and support from the Jesse & Julie Rasch Foundation, but now it’s completely up to viewers like you to keep the site up and running. NutritionFacts.org takes the confidentiality of your information very seriously. For this reason, we use the highest level of security technology when dealing with your credit card information. To guard against fraud, your information is securely encrypted and automatically passed directly to the financial network for processing. At no time is this information made available to any other party. Donations are made “at will,” as we are not directly soliciting donations from any specific states, regions, or countries. 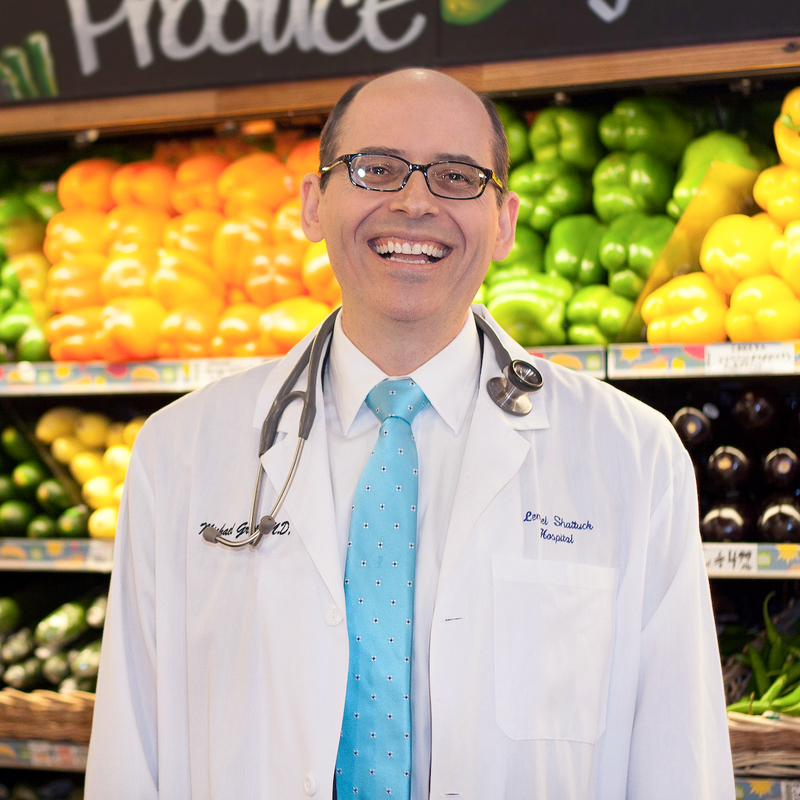 All donations to support NutritionFacts.org go to Dr. Greger’s 501(c)(3) organization and are tax-deductible to the fullest extent allowable by law. State Disclosures.